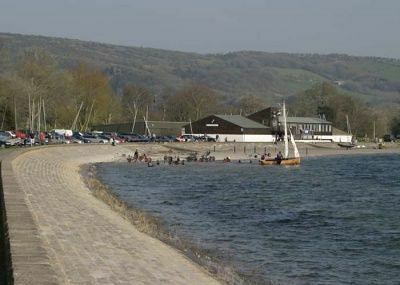 BCYC is based at Cheddar Watersports, a 265 acre reservoir located between Axbridge and Cheddar. The club exists to help people enjoy sailing, windsurfing, and paddle sports. Whether its your first time or you're a seasoned sailor, we'd love you to join us! Our club offers a relaxed, informal and friendly environment for all ages and abilities. As a recognised RYA Training Centre, we also pride ourselves on our professionalism in training and tuition. 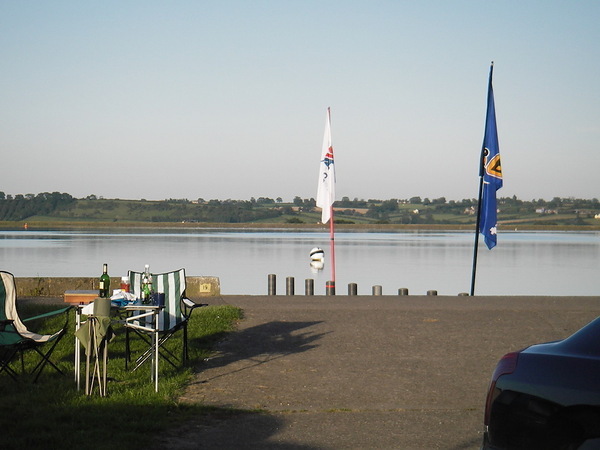 The Club is recognised as one of the leading Sailing Clubs in South West England. Our reservoir offers a safe, non-tidal, large area of clean water with stunning views of Cheddar Gorge, the Mendips and Glastonbury Tor. The picturesque location makes the reservoir a popular destination for walkers, bird watchers and anglers as well as the club members who have access to use the water seven days a week in the summer. You can walk, run or cycle the 2.2 miles around the reservoir wall. Dogs on leads are welcome at the club. The reservoir provides a large 265 acres of open water, with one mile diameter. The most common wind direction is the prevailing south westerly, with the most shifty and challenging conditions when it's a northerly. The reservoir is elevated above the surrounding area enabling good clear winds. Launching is easy from a wide flat area around the reservoir edge.